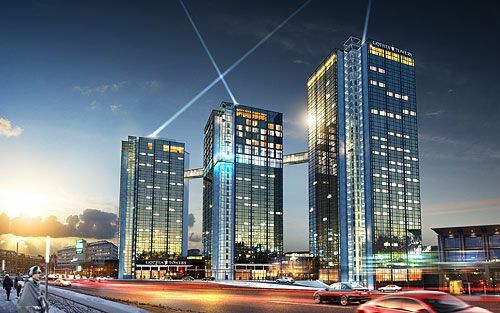 This year saw the Council of International Investigators (CII) annual general meeting (AGM) held at the Hotel Gothia Tower in Gothenburg, Sweden, between the 23rd and 26th August 2016. Arranged by CII members Anne Styren and Niclas Franklin. The AGM is held in different cities around the world, and last years was in Delhi India. The AGM typically last 3-4 days consisting of a members meeting concerning Council business, a day of educational seminars and an outing day for networking. But the whole event is peppered with social activities that allow the members to mix and network. This year was no exception. The business day was filled with changes to the Bye-Laws and the election of board members and officers. The voting of the recipients of the International Investigator of the Year Award (IIOTYA) and the Meritorious Service Award (MSA). The IIOYA went to past President Brian King and the MSA, which only goes to one person was awarded to three individuals for their dedicated work to the Council, being Bert Falbaum, Anne Styren and Galen Clements. The seminar day, is an important part of the AGM, as it allows members to brush up on their investigative education requirements. This is key because many members require annual CPD points for other organisations they are members of. This year was no exception with subjects being delivered consisting of: personal security and risk assessment by Toine Goort; Private Investigations against illegal tobacco business, given by Richard Kapteina; Conducting investigations in the Nordic and Baltic states presented by Christer Lijenberg; Disclosure of evidence and suspect interviews with Par Anders Granha. The delegates well received a more light-hearted subject given by Karin Sharma about Scandinavia and the Scandinavians. The day networking tour was a delightful countryside tour taking in Hovered, Svinesud (Norwegian border) and Smogen; this day was great fun and an excellent way to network with new and old friends alike. The AGM was rounded off with a gala dinner when the awards were presented, and music played until past midnight. 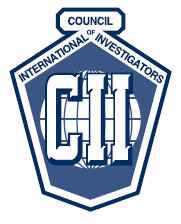 The Council of International Investigators (CII) is a professional association of like-minded investigators established over 50 years ago. The members come from all corners of the globe and bring with them many years of experience. To become a member one needs to have been an investigator for more than five years and have owned their company for more than three years. All applicants are strictly vetted allowing the council to uphold its standards. Once one becomes a member one tends to stay a member until retirement. As would be expected most members come from a law enforcement or military background. 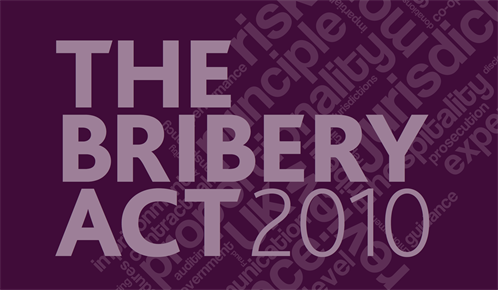 Being a global organisation allows members to undertake cross-border investigations using trusted CII members in their respective countries. 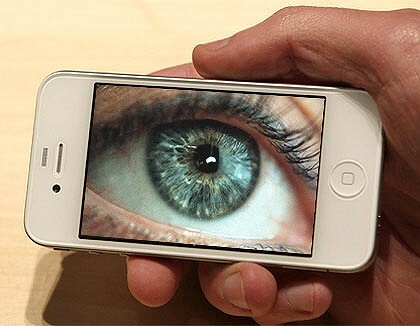 Having such a ‘network’ of Private Detectives and Investigators at each member’s fingertips allows them to undertake assignments anywhere in the world quickly and without fuss. Problems that at first glance appear long-winded or impossible, or when something needs doing immediately on the other side of the globe, this is easily achieved by a CII member.